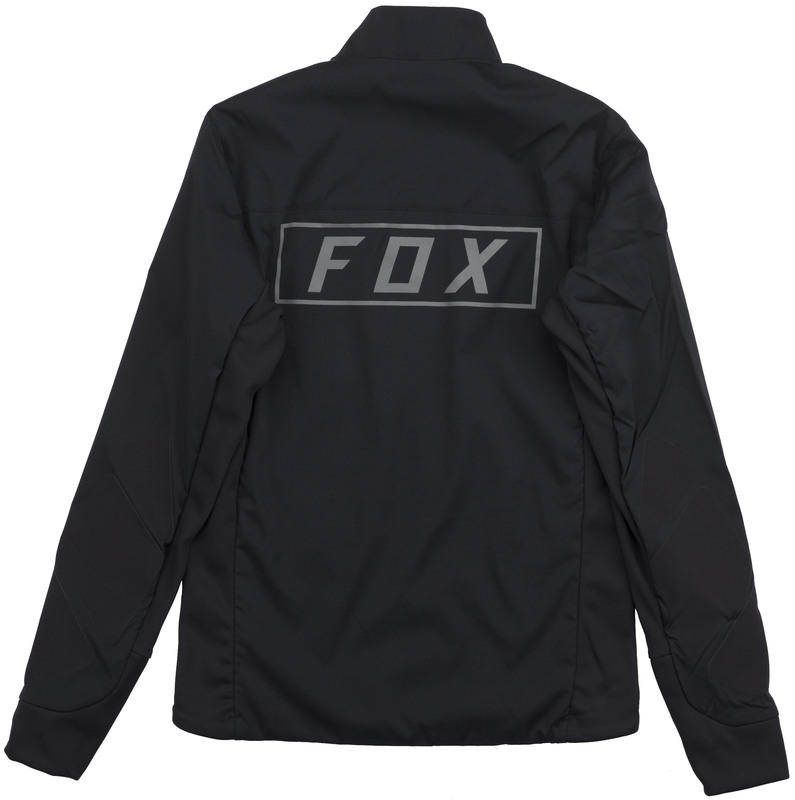 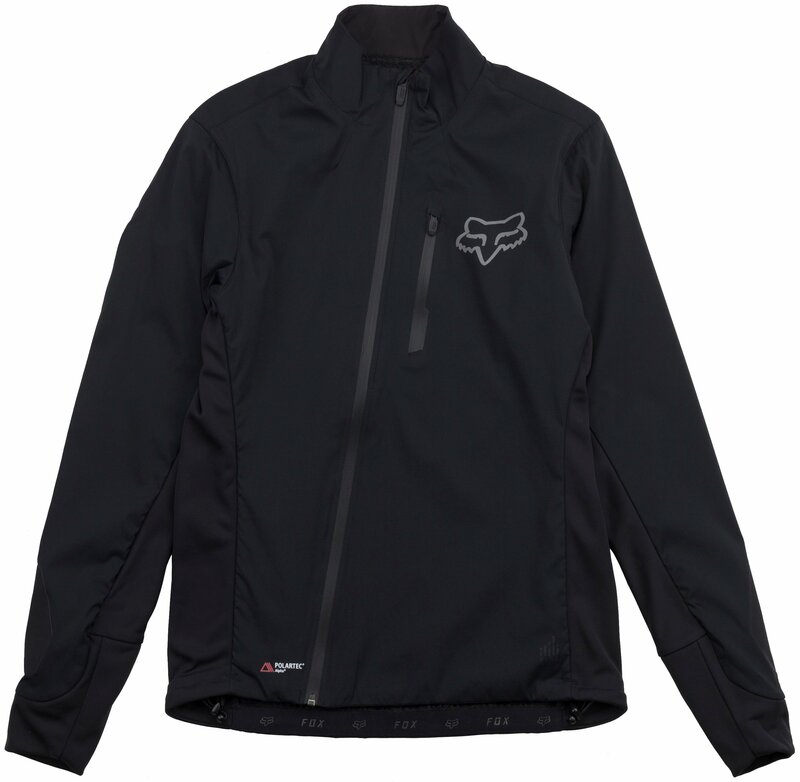 The Fox Attack Pro Fire Jacket allows you to ride in some of nature’s most unfavorable riding conditions. 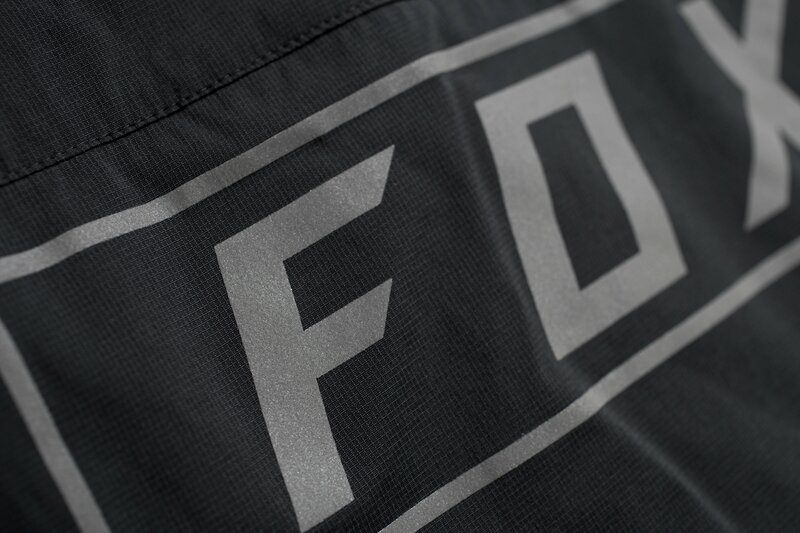 It’s designed to take it all on without hesitation and provides great breathability and warmth thanks to the Polartec Alpha construction, which is a unique synthetic insulation originally designed for military use. 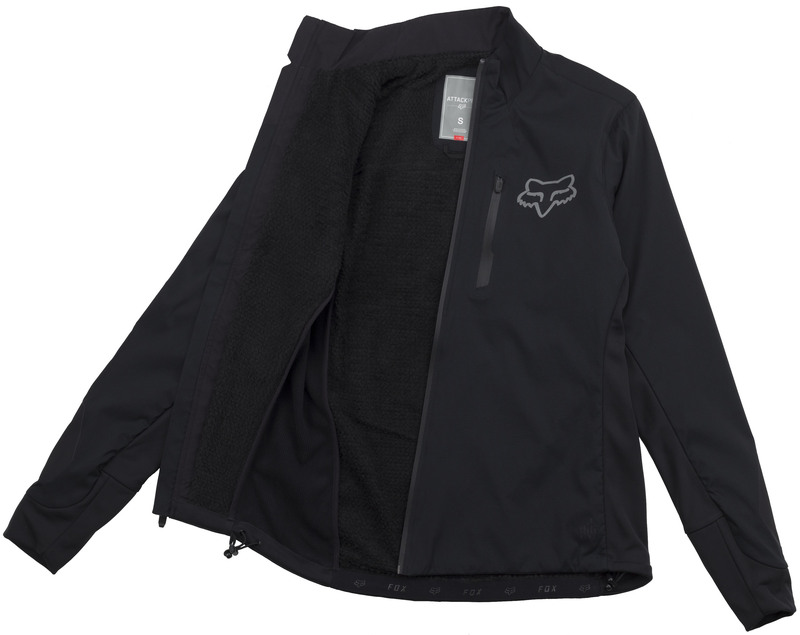 The “active insulation” removes the needs of shedding or adding layers when on the move. 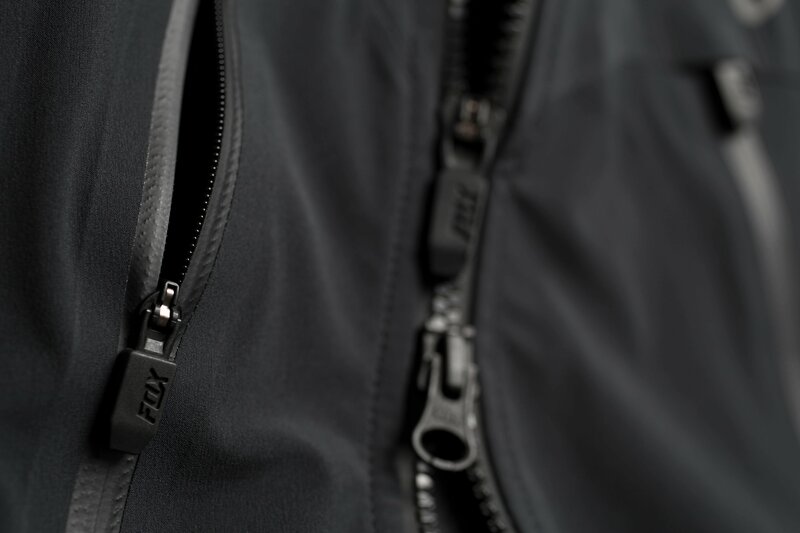 It also features DWR (durable water repellent) treatment that helps shed off rain.